Last night, I flew back north after a whirlwind trip for Admitted Students Day. Since I've already accepted the admission offer, my focus for this trip was to hash out my expectations for the upcoming year and to leave a memorable impression on my future advisors and mentors. 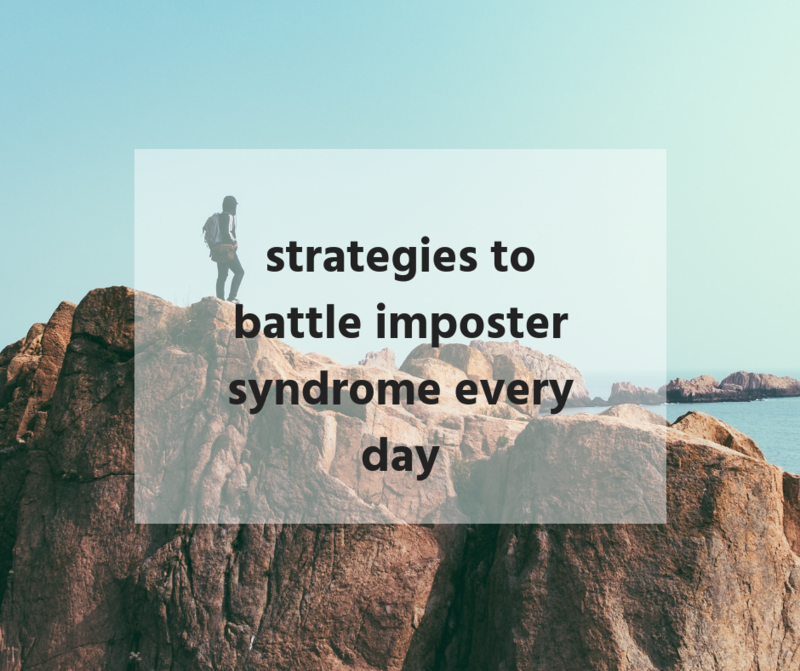 Reflecting during the plane ride, I realized that the approach I took during my meetings and interactions could be articulated for you to address the issues of imposter syndrome we all struggle with at one time or another. Setting the stage. The first step is to create your context. You need to establish your overall goal so that you have a solid "big picture" to come back to during hard times. ​Not only is this good goal setting and planning, but it's good goal setting and planning. Fast forward to a normal, exhausting day. 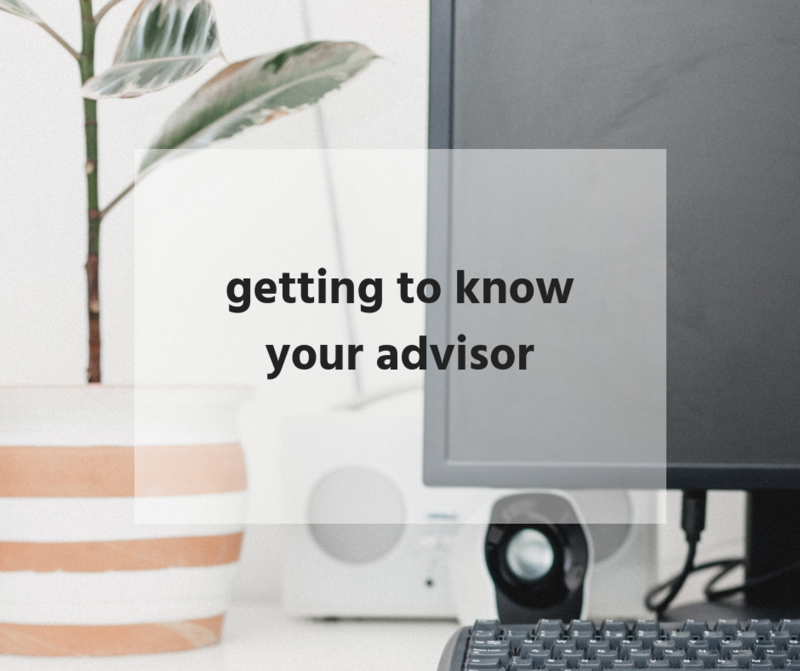 1) Remember that big-deal faculty on the admissions committee reviewed your application and decided that they wanted you to represent their program. Essentially, at this level of education, you were hand-picked. When I remember this, I also remember that I was not hand-picked at other schools (want to know who rejected me and who waitlisted me?). Remembering that not everyone wanted me, but where I am now did in fact choose me to join their ranks, makes me feel some loyalty towards my program and helps me re-dedicate myself to whatever coursework or writing draft is plaguing my self-esteem at the moment. 2) Remember that you bring something unique to the table. Your resume and C.V. hopefully tie together the mosaic of your education and work experience in a succinct way. Then, when you meet people in person, your demeanor and overall background bring the message home. Diversity in perspectives and backgrounds is a valued aspect of most if not all graduate programs, as it fosters an innovative environment. 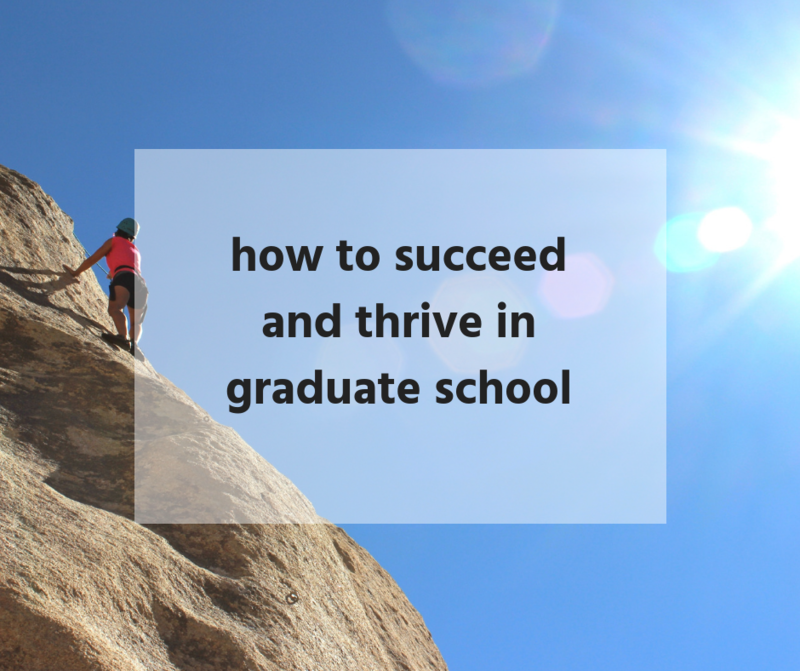 Think about your particular strengths and how you are both using them and developing them further. Usually, the advice you give to a colleague at happy hour about their current research dilemma highlights your strengths pretty well. 3) Remember that the world turns despite your insecurities. Luckily, you're not the most powerful person in the world and your problems and concerns likely have minimal impact on the overall state of things. To regain perspective of the bigger picture, I like to have a couple of down-time activities that let my brain rest and my body reset. I'll take a walk around the block and make a point of observing things around me or I'll seek out humorous comics or articles on the Internet. Depends on the weather, really. What do you struggle with the most?